If you are thinking of servicing a car then Hybrid cars are similar to combustion engine vehicles to service. The only difference is that a hybrid car has a bigger battery pack and an electric motor/ drive system. Due to the relatively short time that hybrid cars have been on the roads some of these battery packs can have a short life. There has been many studies conducted and from one example of the world's first hybrid car taxi driver from Vancouver had travelled over 200,000 miles in his Toyota Prius and according to Toyota the battery pack showed no signs of deteriorating. During a full hybrid car service most dealers/garages will check or change most of the lubricated areas in the car like, brake fluid, power steering fluid, water, spark plugs, water and oil etc. For us at EcoCars4Sale these are what you as the customer and driver should be insuring happens when going to get your hybrid car serviced. Before you commit to a service make sure you are aware of all the car servicing costs. Also check if the garage or mechanic is a member of any official automotive trade orginisations such as the Institute of the Motor Industry. One worry that many people face is how they will maintain their hybrid vehicle, where will they find a mechanic that is able to work on their vehicle. 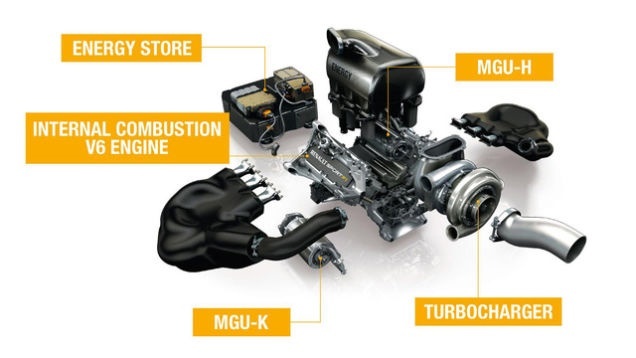 Most mechanics are trained to work with internal combustion engines and you may find that they will be surprised look under the bonnet of your hybrid vehicle. Initially most new hybrid vehicles will need to be serviced by the main dealer, dealerships or specialist hybrid car servicing companies. Hybrid car dealers and hybrid car manufacturers selling hybrid vehicle’s offer excellent warranties and options to extend these warranties. Finally don’t just look for cheap car servicing, as you are better off getting a quality service that having a cheap service that leads to future problems. However in all this there is one important thing to consider and that is the battery. 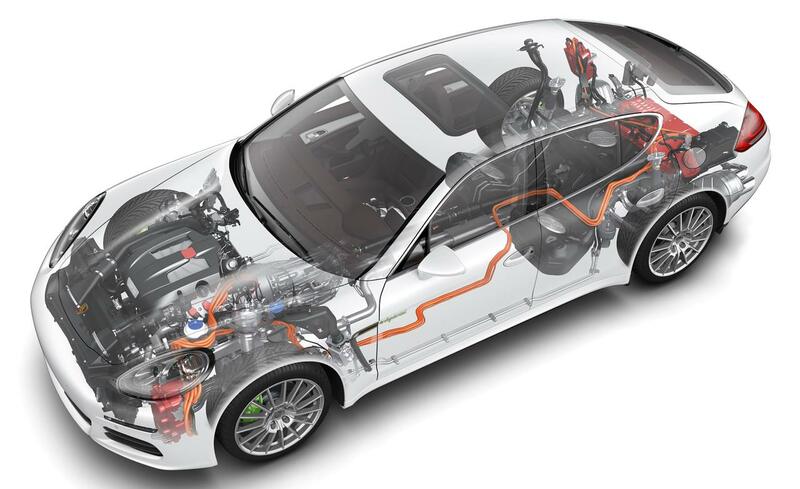 The majority of what you will find in the workings of a hybrid car is the battery. An array of power cells that makes a hybrid car run using the electric motor, they are large, heavy and complicated. They don’t require much in the form of day-to-day maintenance but as you all know from the use of phones iPads and laptops, battery memory reduces over time. This means that the ability for the battery to hold charge decreases as the battery ages. This also means that the longer you own an electric car the range will become smaller. The memory effect will start happening from day one, however the change will be very slow and you will not notice. Most estimate guidelines believe that lithium ion hybrid car batteries will be good for more than one hundred thousand miles and many manufacturers give battery guarantees. However in the future we believe it will be common for hybrid cars to have the batteries changed as part of a service or maintenance visit. If you are interested in joining this list please Contact Us. 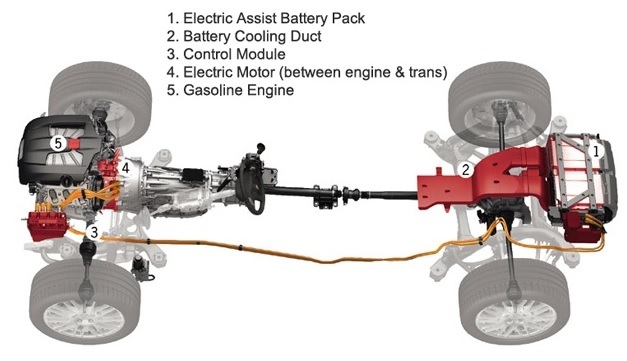 If you are interested in Electric Car Servicing Follow this link.